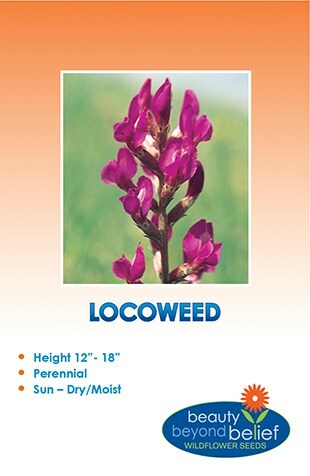 This hardy perennial native can be found in along the intermountain west from the desert southwest to the plains. 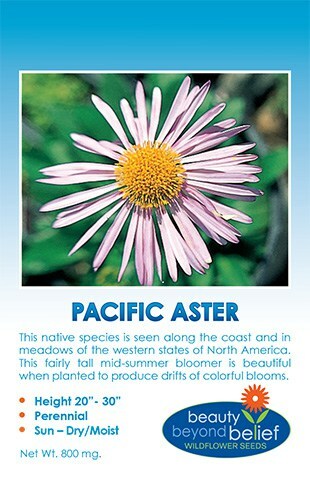 The 4 inch diameter bright yellow flowers form on uniform plants that are 2 ft. tall and up to 4 ft. wide plant. The leaves are long, narrow and rough.